What an awesome find! Sometimes you can really get weird stuff via Amazon, but those really do look accurate. Markups are lame! 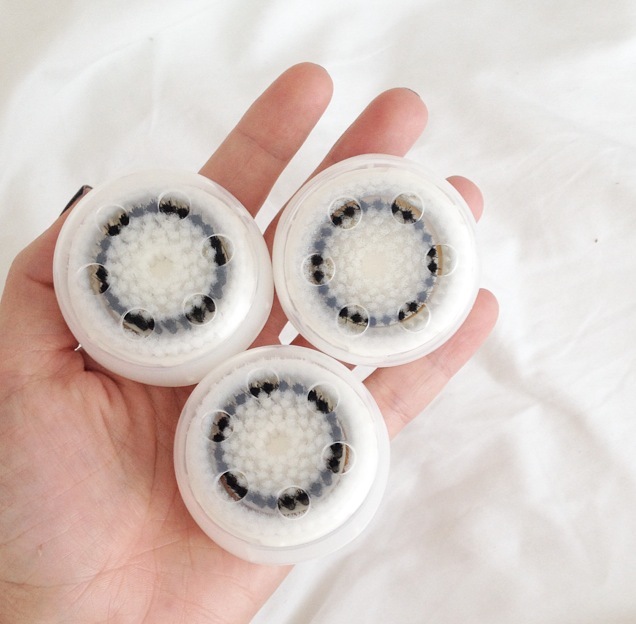 Started looking at Clarisonic but they are a) so pricey and b) multiple choices confused me. Which one do you have? I’m interested in getting a Clarisonic but a) ugh price and b) which one to buy? Thoughts? I like that you found cheap brush heads though!! Whoa. I use my Clarisonic daily and recently stocked up on brush heads 50% off at Ulta, but this is WAY better!